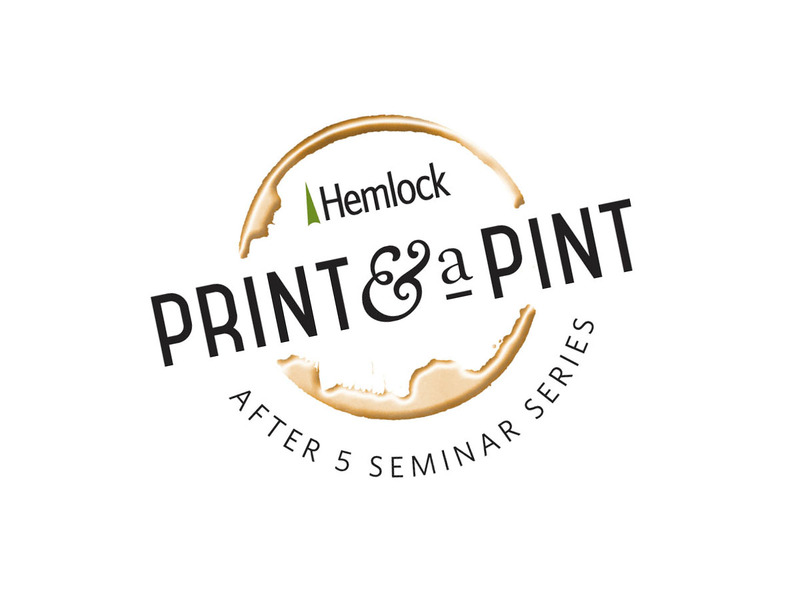 How do you get busy designers and clients to learn more about new printing technology? Buy them beer, of course. 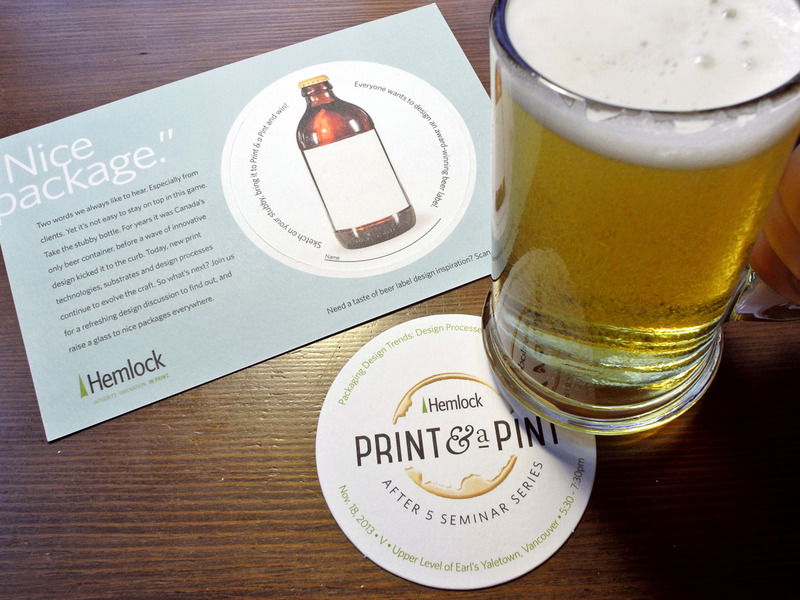 Unicycle Creative helped design and create this brand for Hemlock Printers, and now the event has grown to international stature with events in Vancouver and Seattle. Guest speakers mini trade shows and lively discussions are all on tap. 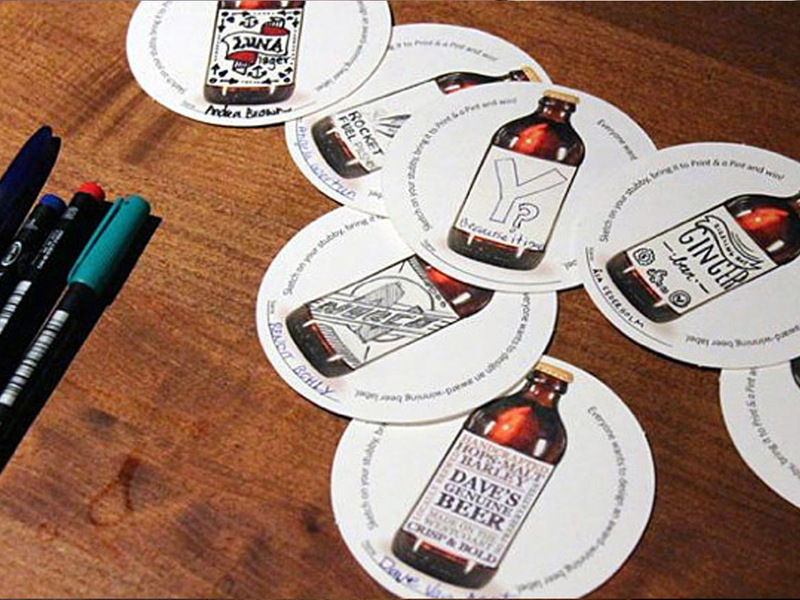 This die-cut draw-your-own-label coaster invitation drew excellent response.